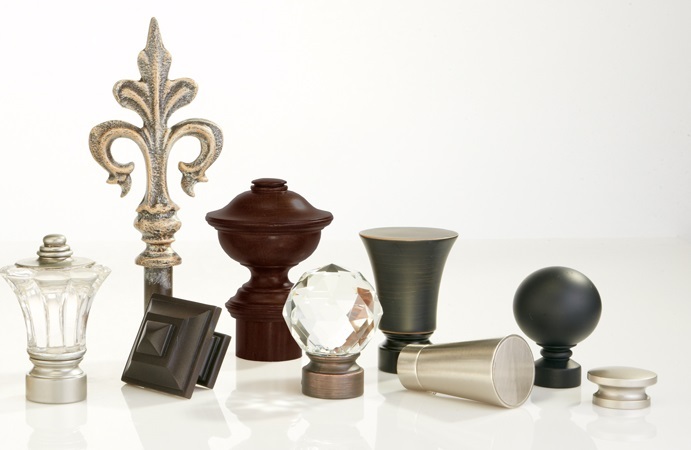 When the spring season has finally arrived, it’s a great time for renewal – and refreshing your home’s décor. 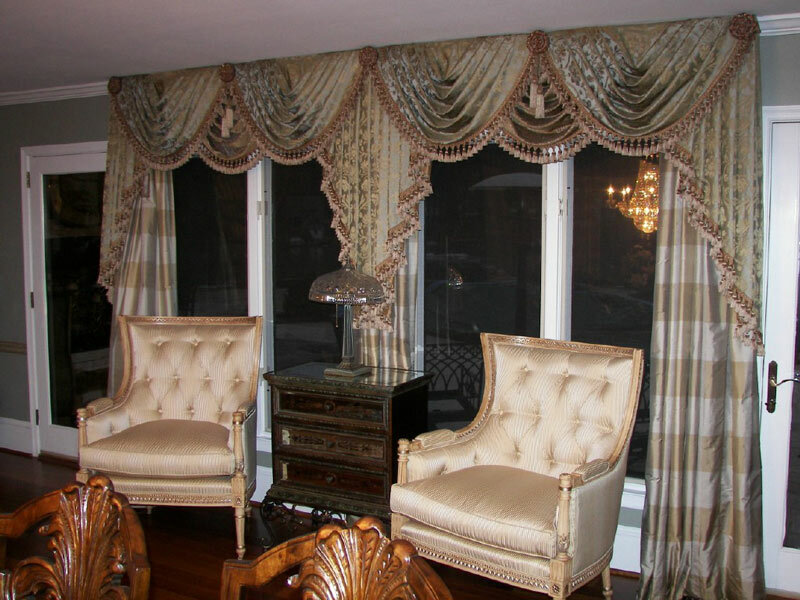 Of course, one of the best ways to refresh your space, as we’ve discussed, is by touching up your windows with new drapes, accents or hardware. 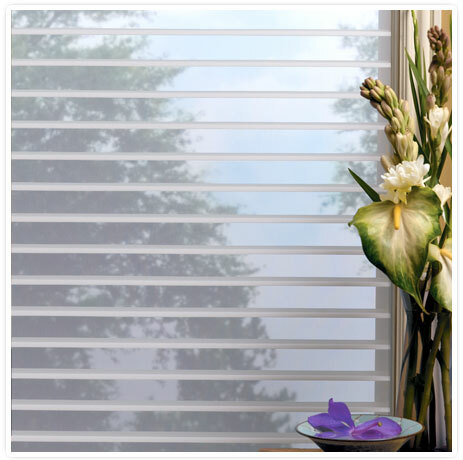 There are other ways to decorate your windows, as well, that don’t involve several hundred dollars and a decorator. Carmel window decorating can be just as beautiful – and even more personalized – when you use your own style and a little bit of creativity. 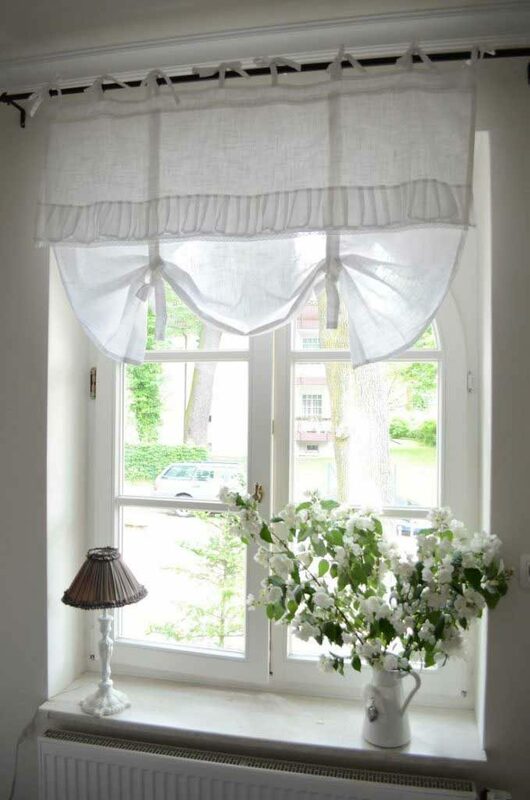 The first thing to do is make sure your curtains aren’t heavy or dark – no one wants to miss the warm breezes and sunny days of spring by keeping heavy draperies up during warm weather. 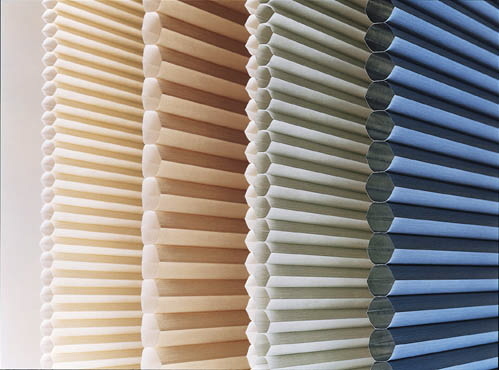 White, yellow, tan, beige, pale green – any of these color schemes will do well for spring, and these lighter curtains are almost always less expensive, so they’re a great option for both home and budget. Like we said, Carmel window decorating doesn’t have to break the bank, and many of your best options won’t. 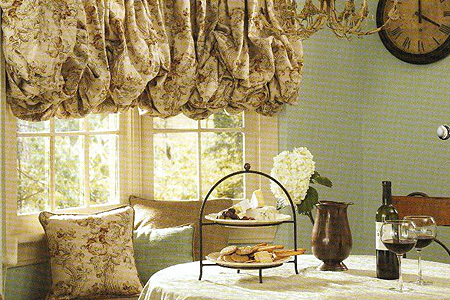 Plus, sheer or lightweight curtains in pale or sunny spring colors make a great palate for fabulous finishing touches. Creative, self-inspired window décor is especially great for spring because it lends itself to a fresh look and is so easy to do. But where should you start when doing your own Carmel window decorating touches? The craft store, of course! Although some people don’t think of themselves as being “creative”, anyone can come up with their own spring window display. Silk floral accents and leafy garlands are a great place to start. Find a garland with a fresh, newly budded look to drape over your curtain rod, or find a spring floral bouquet to tuck into your tie backs. 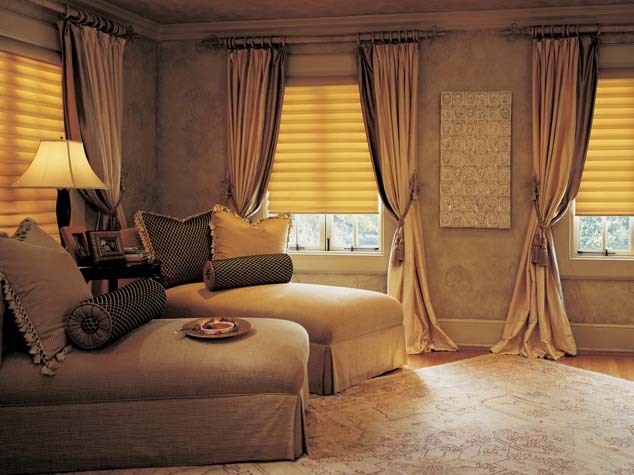 When paired with the light colored curtains we mentioned above, these personal picks look even better. 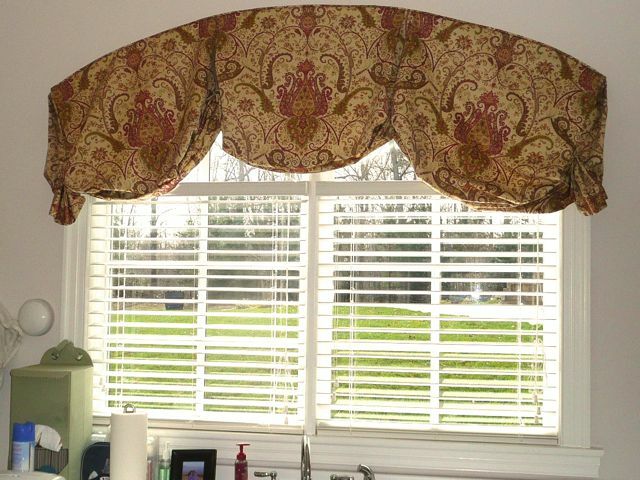 Another simple yet beautiful touch for your Carmel window decorating is handmade “curtain” overlays. Basically, this means creating a string to hand across your curtain rod with personalized accents “strings” that hang down. When it comes to putting together these garlands, the sky is the limit! Beading is one popular – and inexpensive – option. Check out the clearance section of your local arts and crafts store, and make your curtain a hodge-podge of colorful and eclectic beads. 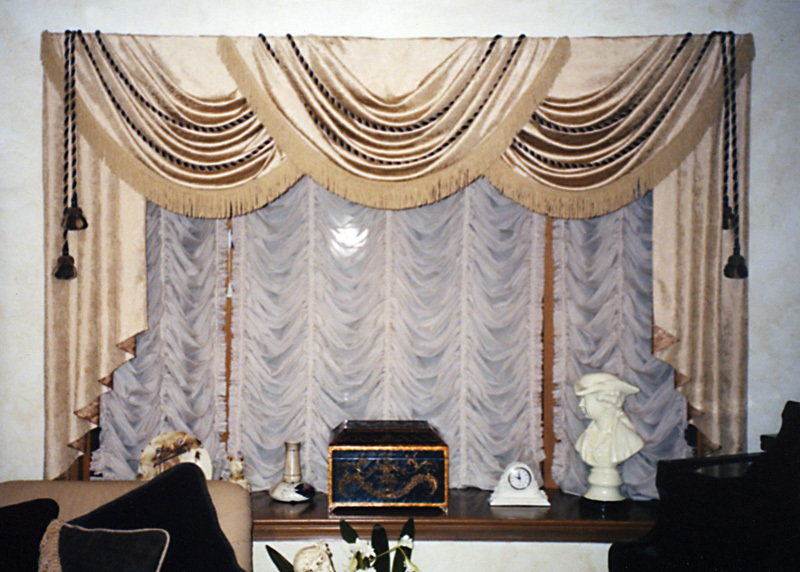 Consider adding wooden letters to spell something across the beaded curtain, such as “spring” or your family name or anything else of personal significance. This inspired approach to decorating really makes your Carmel window decorating special for you and your family. It isn’t about cost or looking fancy. 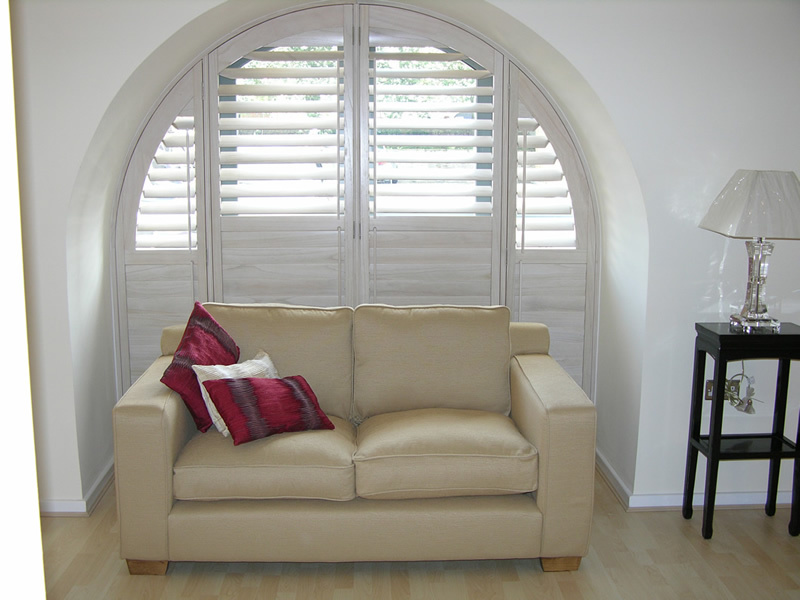 Instead, it’s about making sure that your window décor accentuates the best features in your home (which are often your windows), without taking a chunk out of your family’s budget.